Hazem is an actor with a growing profile in theatre and film. His experience ranges across many stage productions and showcases a distinct versatility with character work. 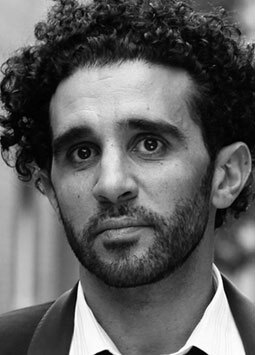 Trained at WAAPA, Hazem has taken particular interest in voice work and provides a wide range of characters and accents as well as straight deliveries with his naturally warm voice. His accents are varied and include Middle Eastern (he is also an Arabic speaker), Hindi, Italian, Spanish and ethnic Australian). He brings energy, excitement and versatility to all his work and is keen to develop his reputation as an expert voice artist.